His death, at age 92, was announced by his grandson Rick. He died at his home in Ada, Michigan, near Amway's headquarters. The cause was complications from an infection. 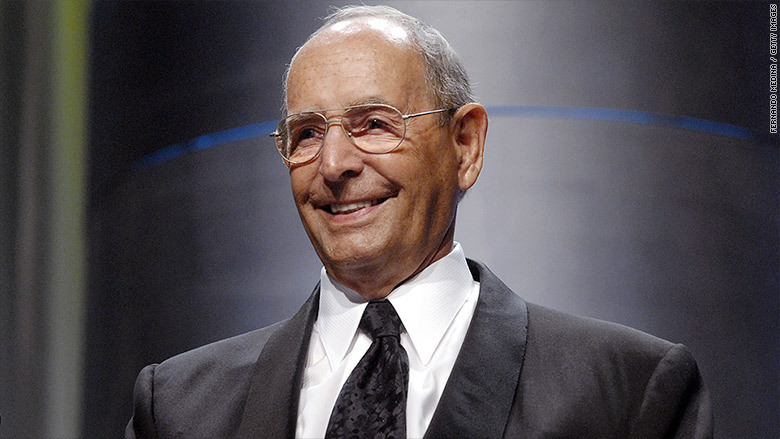 DeVos had been president of Amway from its 1959 founding until he retired in 1993. His son Doug DeVos has served as president of Amway since 2002. He was also the father-in-law of Betsy DeVos, the US education secretary. His family still co-owns Amway with the family of co-founder Jay Van Andel. DeVos and his family has a combined fortune worth $5.5 billion, according to Forbes' list of richest people. Amway started the move away from traditional brick-and-mortar stores decades before the internet changed the way people shopped. The company's products aren't sold in stores. Instead it uses a network of independent salespeople who buy products and sell them directly to people in their communities. DeVos and Van Andel were among a handful of people who created an entire industry: multi-level marketing companies. It wasn't the first such direct retailer, but it was a leader in the field. Amway is still successful: It reported sales of $8.6 billion last year. It uses a network of 3 million sales people worldwide. The multi-level marketing industry as a whole posted global sales of about $190 billion, according to its industry trade group. 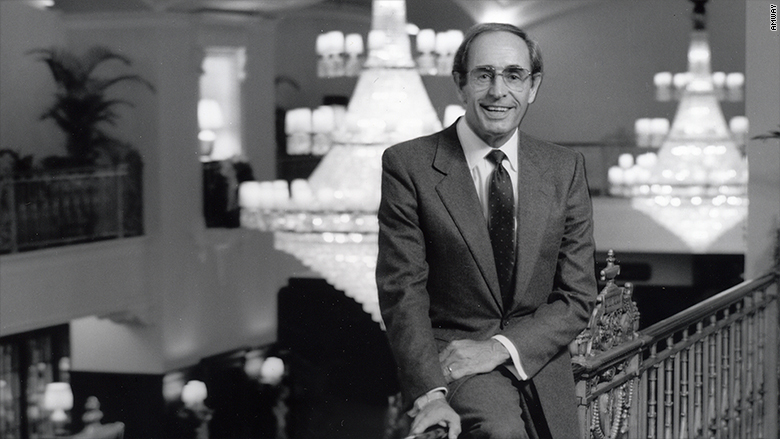 Richard DeVos, the co-founder of Amway, in the early 1980s. DeVos and Van Andel first got into the business in 1949 when they invested $49 to become distributors for Nutrilite, a manufacturer and direct seller of vitamins. They founded Amway ten years later with an all-purpose cleaner, L.O.C., as their only product. They coined the name a short-hand for "American Way." It eventually grew to a lineup of 450 products, including Nutrilite, which it purchased in 1972. DeVos was a philanthropist along with his late wife, Helen, who passed away last year. He also owned the Orlando Magic, an NBA team that he bought in 1991. The team plays in the Amway Center.